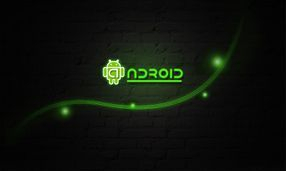 We strive to make quality apps for android devices. Some of our apps are for the serious hunter and others are just for fun. For instance our Deer Call app produces 13 White Tailed Deer Calls for the avid hunter. Comes with all the sounds you should need for a successful hunt. It also comes with a Deer Calling Guide. Just plug in your amplified speaker and happy hunting! For even better results...use a Bluetooth speaker. On most phones you can long press the sound and make it a ring tone or notification. in the app we would love to take a listen and maybe include them in our apps.